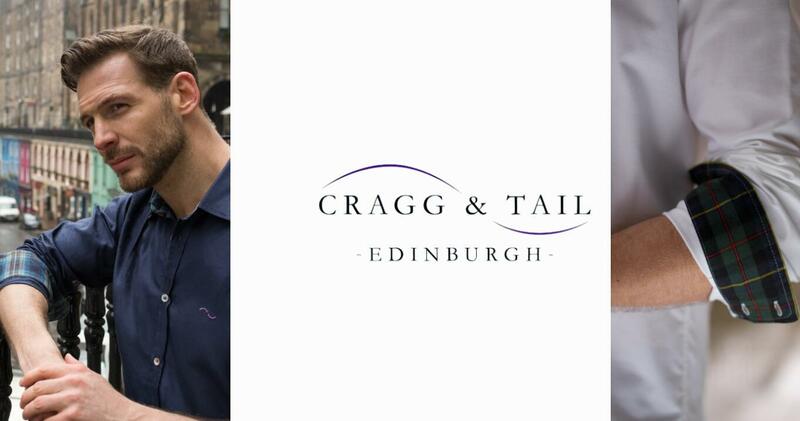 Founded in 2016, by Edinburgh born entrepreneur and designer Craig McKellar, Cragg & Tail is a Scottish luxury shirt brand for Men. His love for tartan and quality timeless classics, led him to design shirts unlike any others. 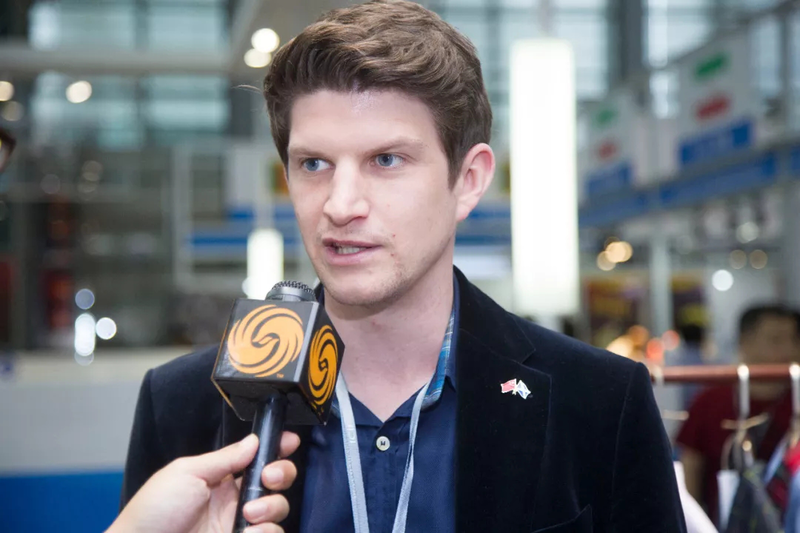 In May 2018, the CEO of Cragg & Tail Craig McKellar came to Shenzhen as one of the three winners out of 2018 International Cultural Industries Fair Competition (Shenzhen) held by the City of Edinburgh Council and ESCE . The prize included six night’s accommodation and an event to promote their service/product respectively in Shenzhen. China has a large luxury goods market and an appetite for UK made clothing / British fashion. Shenzhen as a tier 1 city with MIXC City (Luoho district), Yitian holiday Plaza, Coastal City Shopping Center (Nanshan district) and Coco Park (Fution district) these large shopping malls would be a good choice for a luxury brand. A unique feature of these shirts is the subtle use of traditional clan tartans, bringing history to the modern day in style. Selected shirt designs have the exclusive McKellar Cuff which incorporates the tartan on the inside. We combine the world’s finest quality cotton weaved in Italy with the excellent craftmanship of our UK manufacturers. Including our original one in Scotland, we provide a high-end quality product every time. 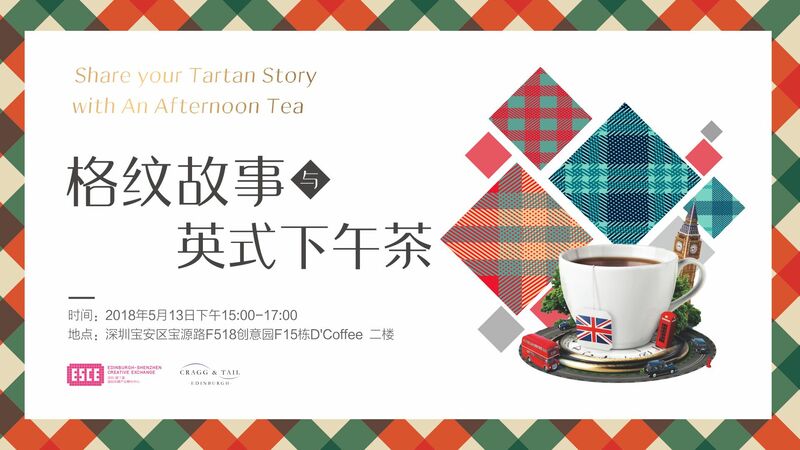 ESCE organized an array of activities to promote these Edinburgh enterprises during the 14th China (Shenzhen) International Cultural Industries Fair (ICIF ) at the Shenzhen Convention and Exhibition Center from May 10 to 14. 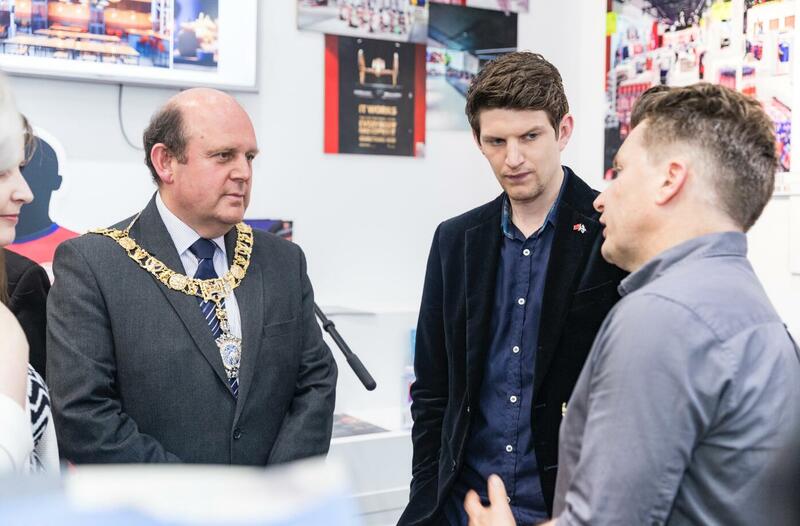 Cragg & Tail’s stand ,which is at the ICIF’s Belt & Road Hall was visited by senior city representatives from Shenzhen and Edinburgh’s Lord Provost and Economy Convener,helping to generate a number of high-profile media stories and leading to increased interest in the company’s work. ESCE also help to connect and arrange the meeting and discussion to the related business companies,Shenzhen Garment Industry Association ,Luzfashion, MMHOO Multiple Category Set ,getting insight to Chinese market and exploring potential businessopportunities. Cragg & Tail, aslo held a promoting session at the ESCE’s incubator space located at F518 Idea Land in Bao’an District. 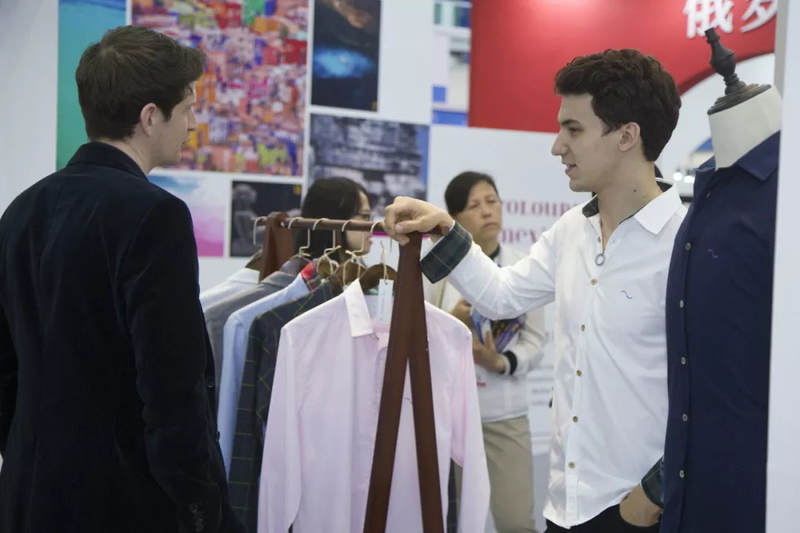 The sessions attracted many clothing suppliers.